National Social Workers' Day is an opportunity to celebrate our values and the contributions we make to New Zealand everyday. Social work may not be the easiest or most popular profession, but right now in Aotearoa New Zealand it has never been more important. 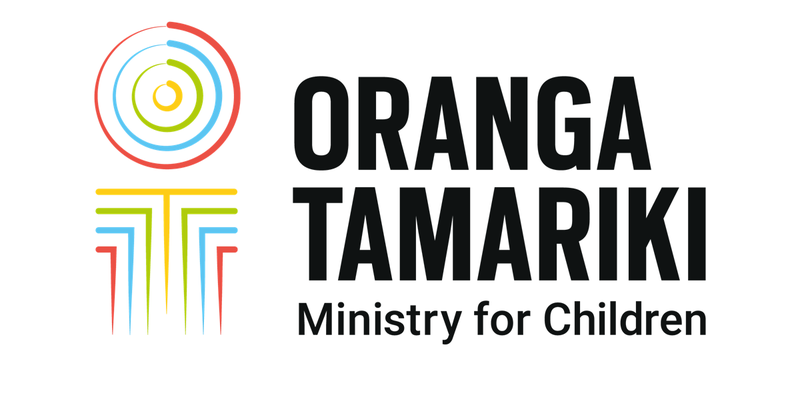 As we embark on widespread changes to meet the needs of vulnerable children, there is a real opportunity to re-imagine the way we work with tamariki, whānau, communities and other agencies. Being child-centred is at our core. This means we're focusing on long term outcomes for children, understanding their needs in a holistic and integrated way, promoting and upholding their rights, and ensuring their voice and participation. Being truly child-centred is a challenge amidst the competing demands of adults who are often in conflict, systems and bureaucracies that use up our time, and large volumes of risk and need that have to be prioritised and re-prioritised as crisis emerge. But social workers have always gone to the hard places and taken up the challenge of fighting for the needs of the most vulnerable. I am sure we will be the first to put up our hands for this struggle too. The Oranga Tamariki Way strongly reflects our social work values. The first value, ‘We put tamariki first and challenge when things aren’t right for the child’ invites social workers to demonstrate their skills as advocates for children. We are soon to launch our Practice Framework, based on quality social work that is child-centred, has high aspirations for Māori and is sensitive to the impact of trauma on children’s wellbeing. Working directly with children, their whānau and other agencies, in open, honest, sensitive, respectful and constructive ways, will be at the core of what we do. As any social worker will tell you, it is people and relationships that ultimately change lives for the better, so that will be the heart of our practice.